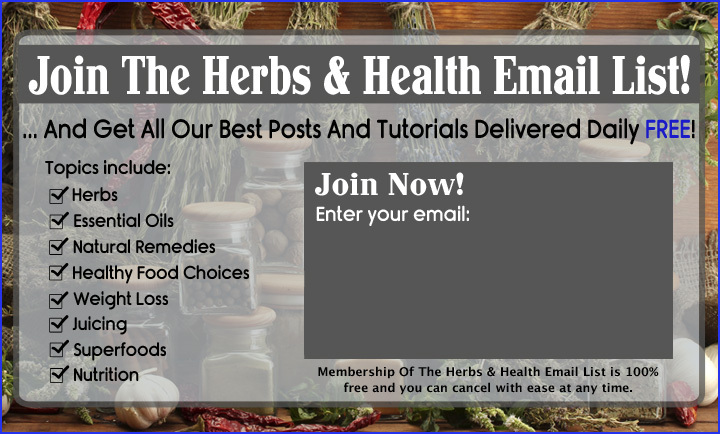 Fenugreek is an ancient spice that has been used since the time of the Bronze Age, initially harvested from wild annual varietals of fenugreek - the ancestor of the common fenugreek plant which is still much in use as a culinary and medicinal spice to this day, especially in Asian and Mediterranean areas. Today, fenugreek is now cultivated widely, especially in Arabia, India and Nepal both for its broad, aromatic leaves that are employed fresh or dried as a culinary herb (as a condiment, additive, and vegetable in all), and for its very pungent seeds that feature most commonly in Indian and Arabian cooking and herbal medicine. In ancient times, it was recorded by Cato the Elder in his treatise on agriculture, De Agri Cultura that fenugreek was among the many choice plants that make for great cattle fodder. In India and several places in Asia, fenugreek was employed chiefly as a vegetable and culinary spice (employing both its leaves and its seeds). The leaves of the fenugreek plant, while young, is usually eaten as a vegetable, while mature leaves are typically used fresh or dried as an herb to add to stews, soups, and roasts, as it imparts a distinctively full-bodied flavour to the dish. Employed by itself, although more used in accompaniment with other herbs and spices, the dried leaves of fenugreek, called methi in Hindi is also employed as a tea for medicinal and cosmetic reasons. When ground to a fine powder, it is also usually added to henna powder and used to beautify the hair - this is sometimes accompanied by the powdered form of its golden-brown to dun-hued seeds, resulting in a very pungent fine powder that is said to allay hair fall and the untimely graying of hair, while adding shine, body, and luster . The powdered leaves and / or seeds are also used in flavouring pickles and preserves. Drinking or consuming fenugreek in controlled dosages may even help to increase cognitive function and alleviate stress, as the leaves and more so the seeds contain substantial amounts of folate as well as antioxidants that help to boost memory, mental alertness, and of course alleviate stress. Fenugreek is even employed in magickal customs, especially in Judaic custom where it is among a choice ingredient in making a special bread dip or sauce called hilbeh, which, while consumed daily, is also allotted a ceremonial significance, especially during the Rosh Hashana or Jewish New Year. Fenugreek leaves are also burnt as incense in many Hindu temples, especially as offerings to the god Ganesha or Brahma, while its seeds may be ground and employed for the same purpose in Western ceremonial magick for boosting other spells. 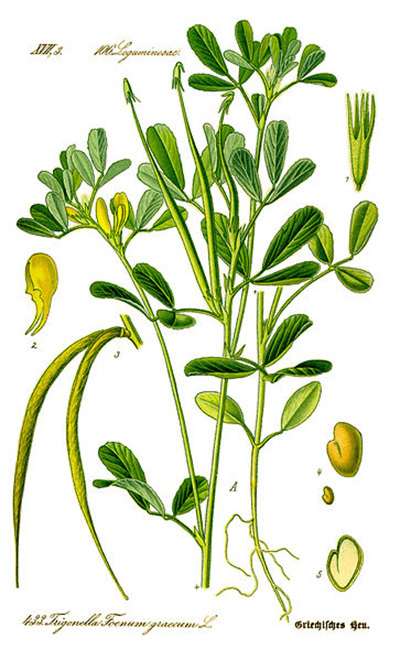 When consumed in moderation, fenugreek is generally a safe herb with very little side-effects, although it must be noted that pregnant women must avoid fenugreek leaves (and even its seeds with caution), as it possessed minute, but nevertheless risky abortifacient properties and may cause undue contractions of the uterus.